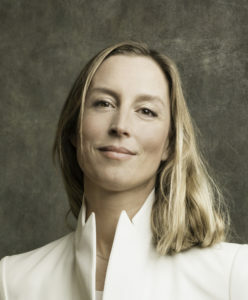 Adélaïde de Clermont-Tonnerre is a journalist and novelist based in Paris. Her first novel, Fourrure, was published to much acclaim, won five literary prizes and was a finalist for the Goncourt prize for début fiction. 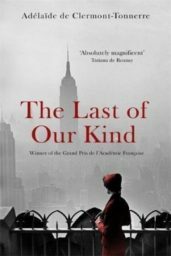 The Last of Our Kind is her second novel.